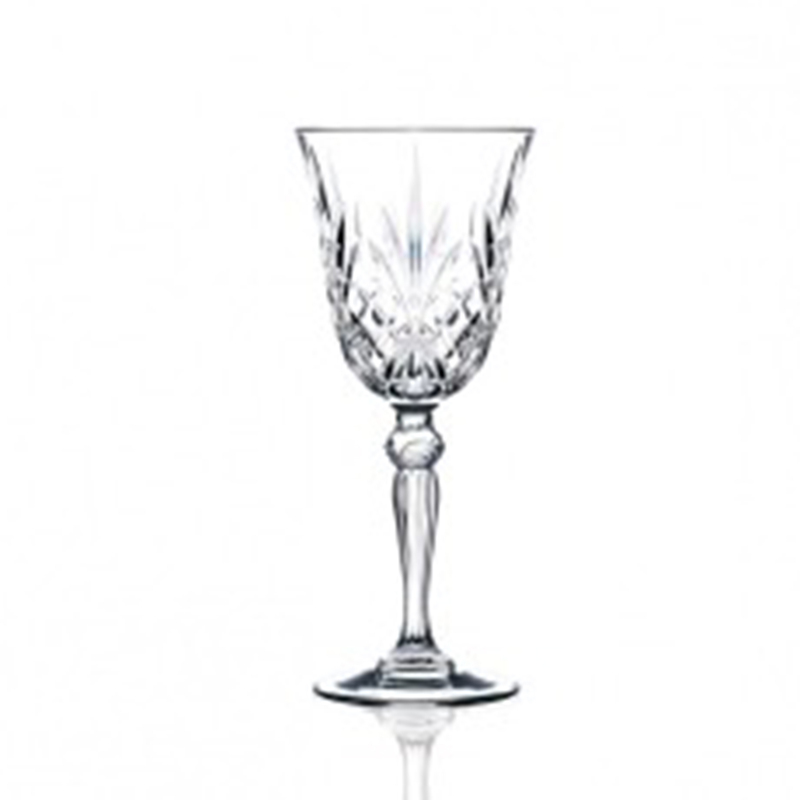 Crystal Wine Glass – 7.25 oz. 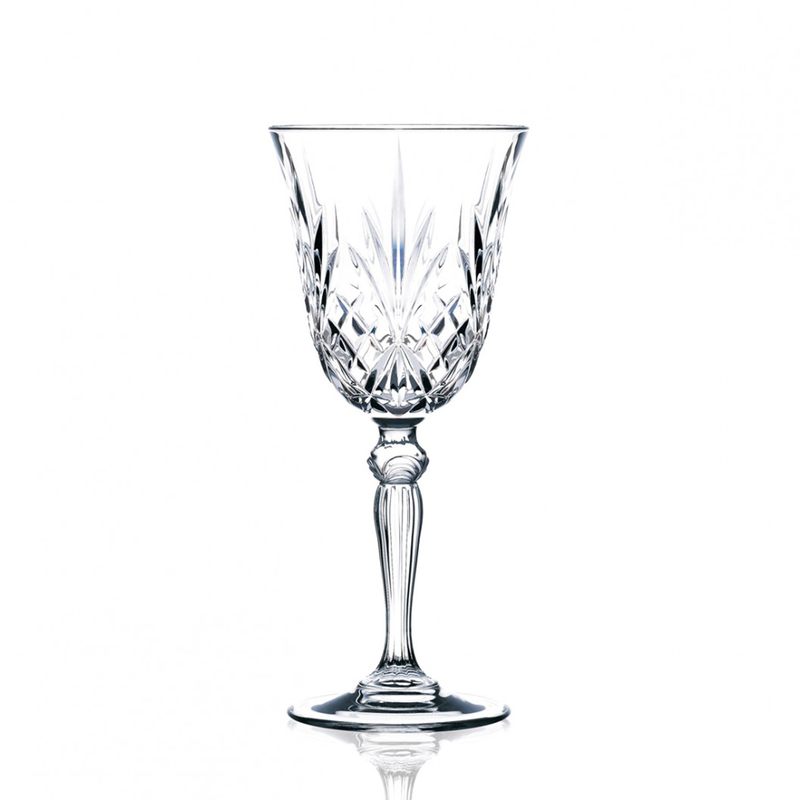 Crystal Water Goblet – 9.25 oz. 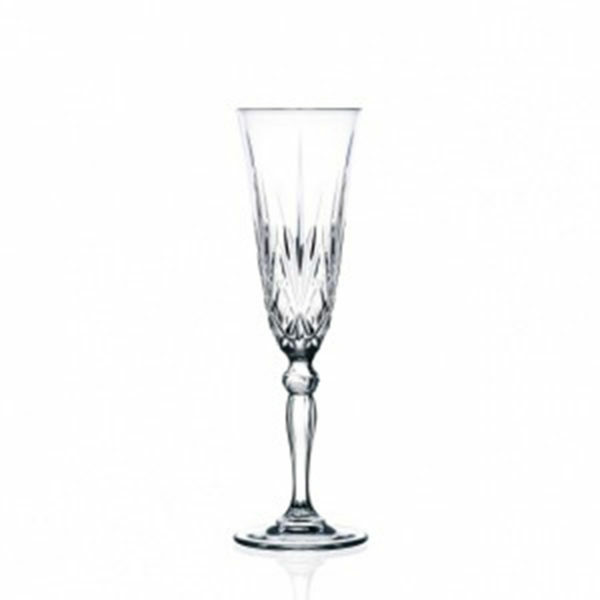 Crystal Champagne Flute – 5.5oz. 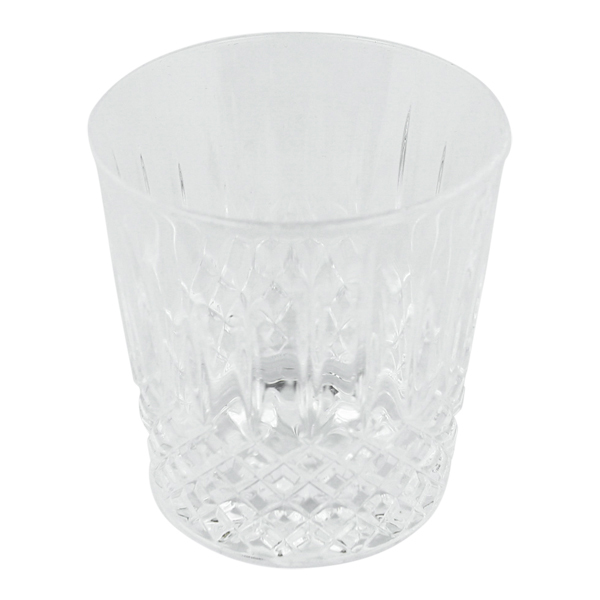 Crystal Old Fashioned Glass – 10 oz.